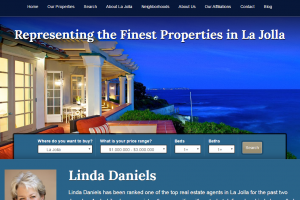 More and more real estate agencies and brokers are using our SEO RETS plugin to display beautiful MLS and IDX searches on their websites. 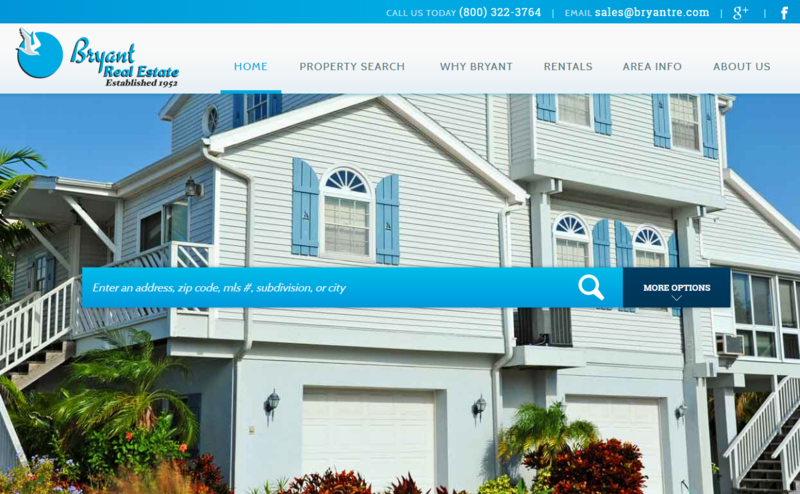 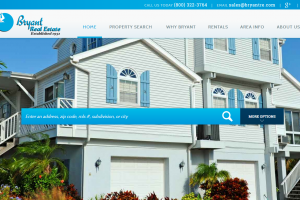 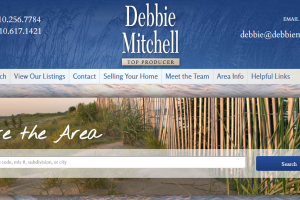 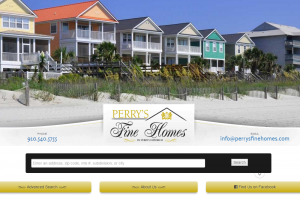 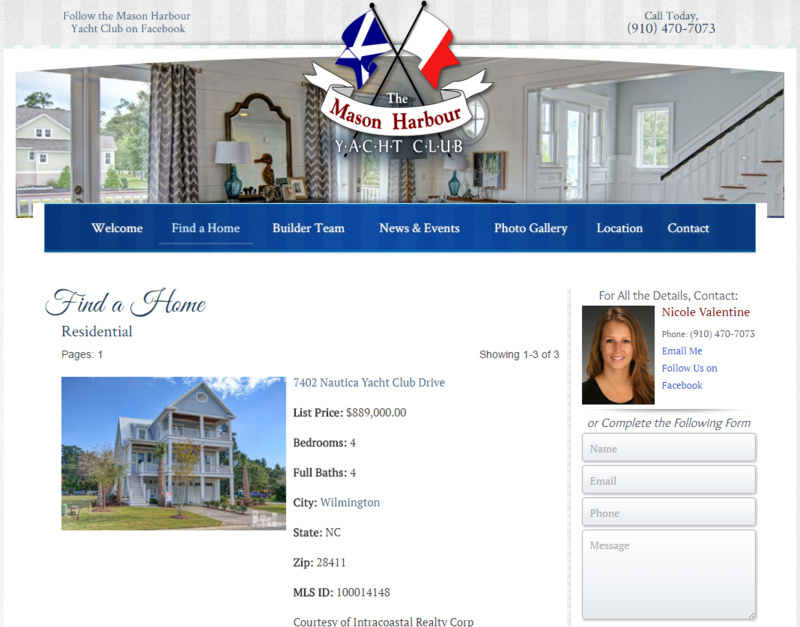 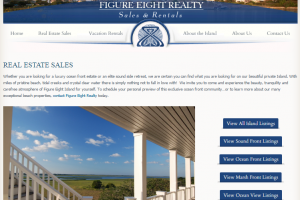 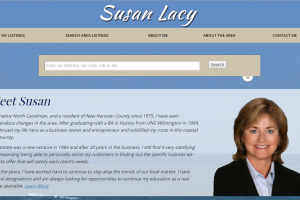 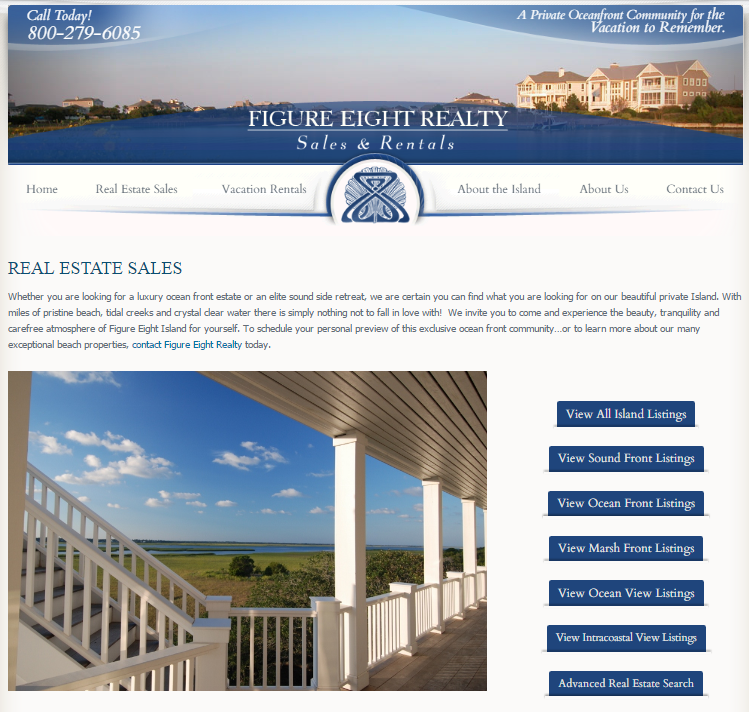 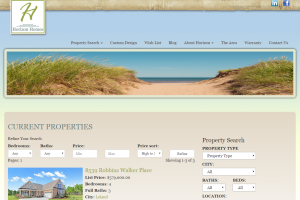 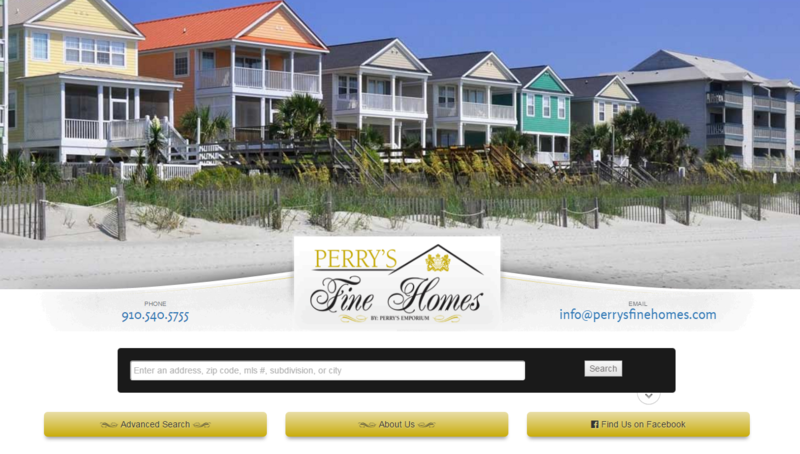 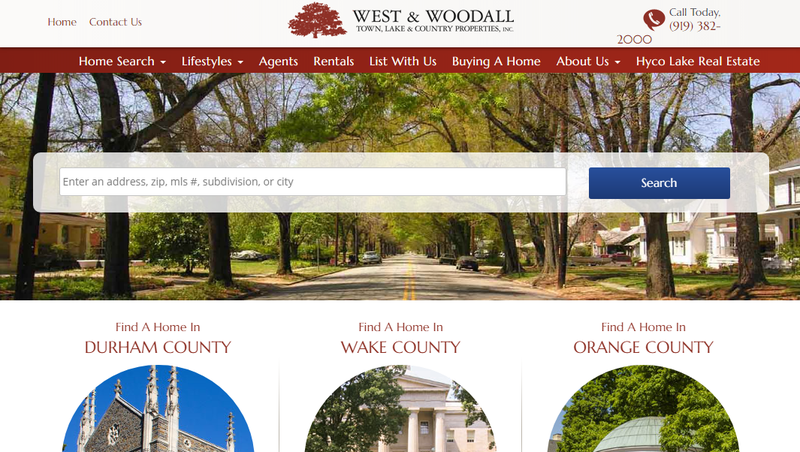 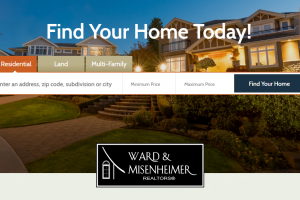 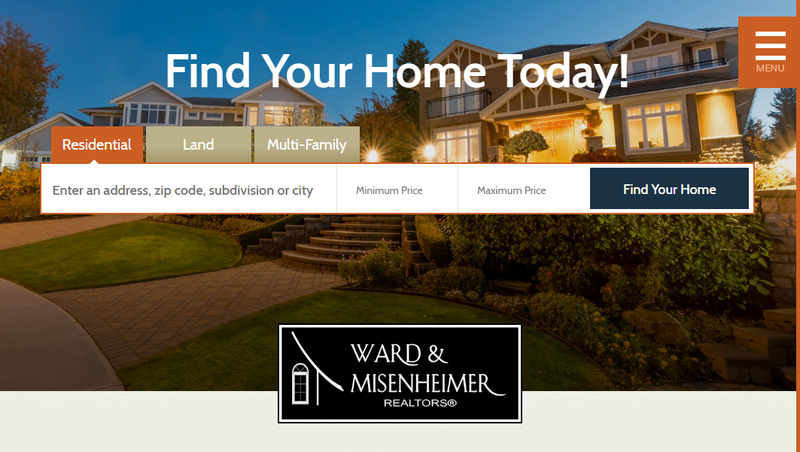 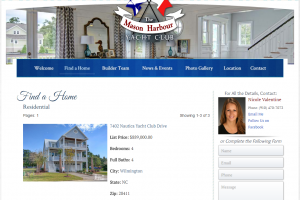 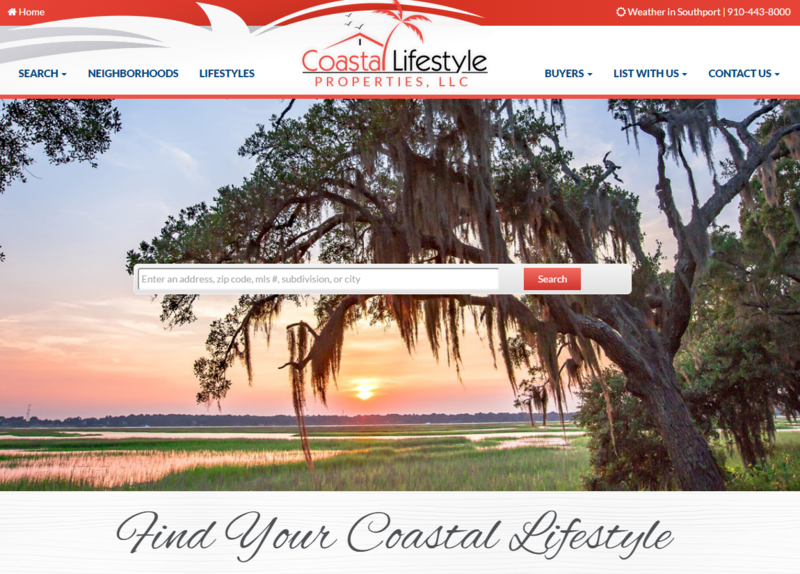 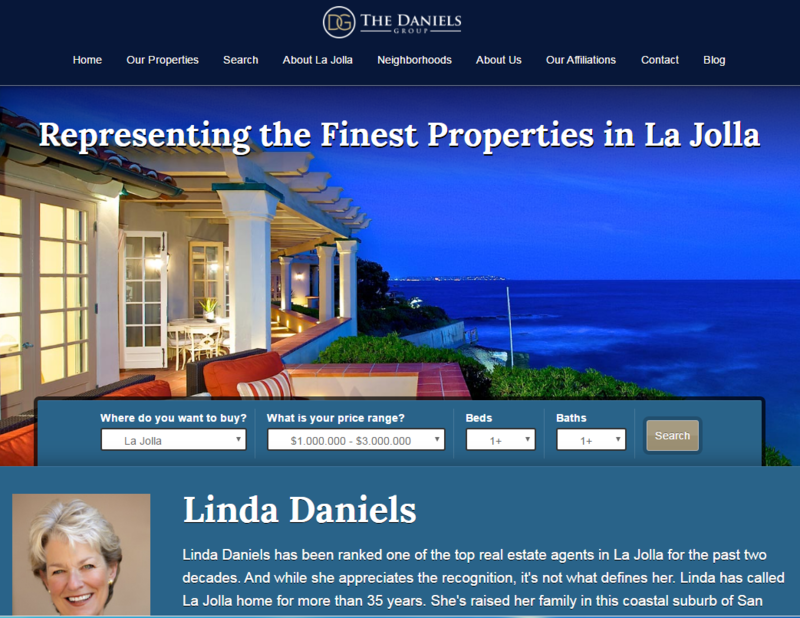 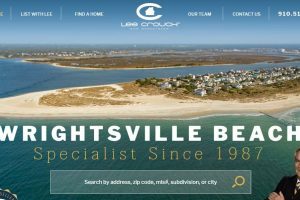 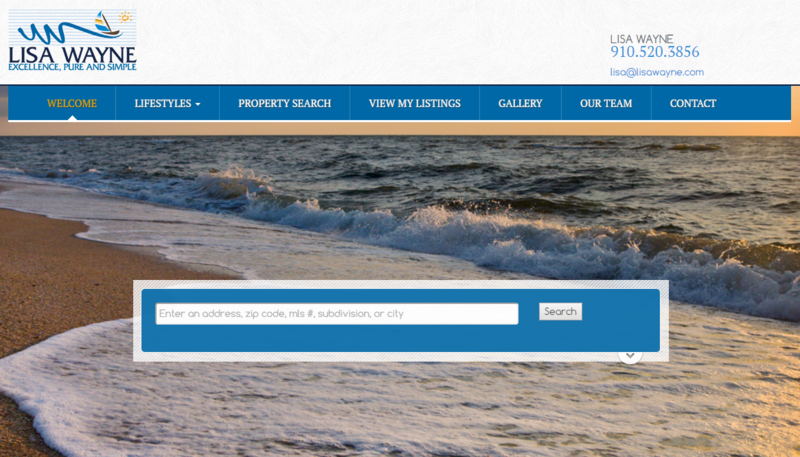 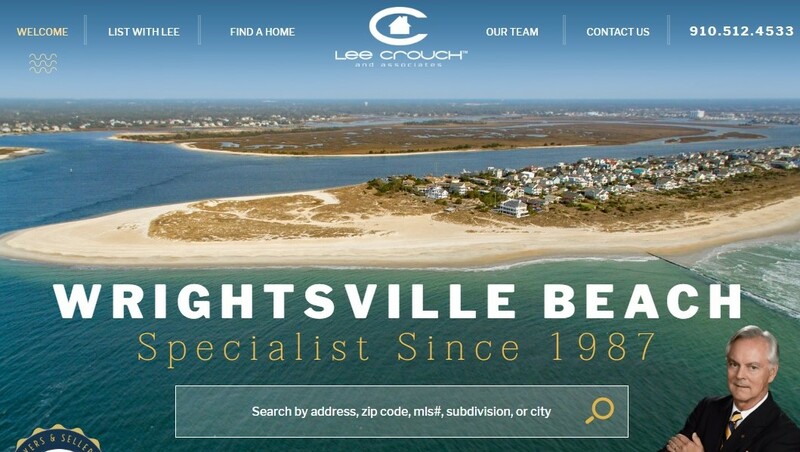 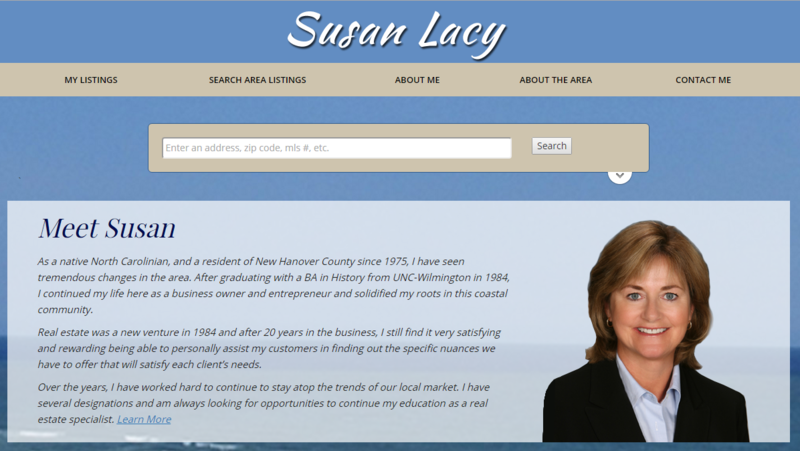 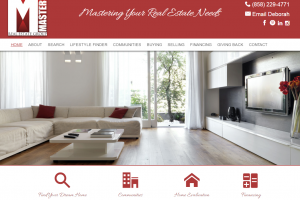 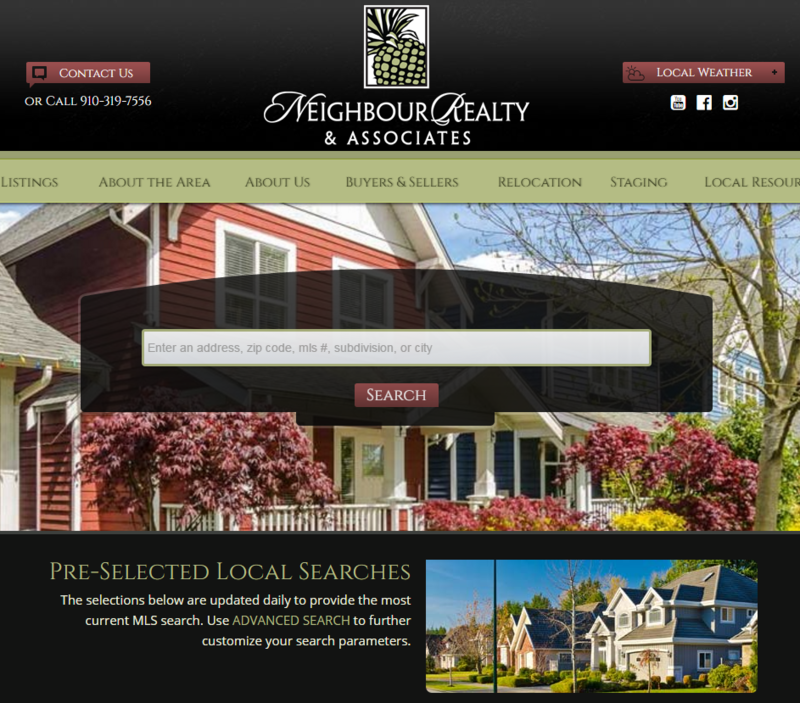 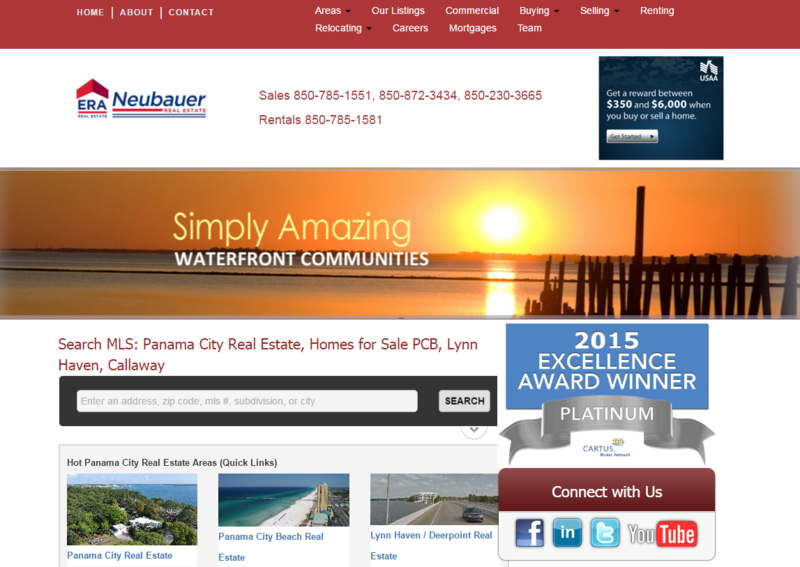 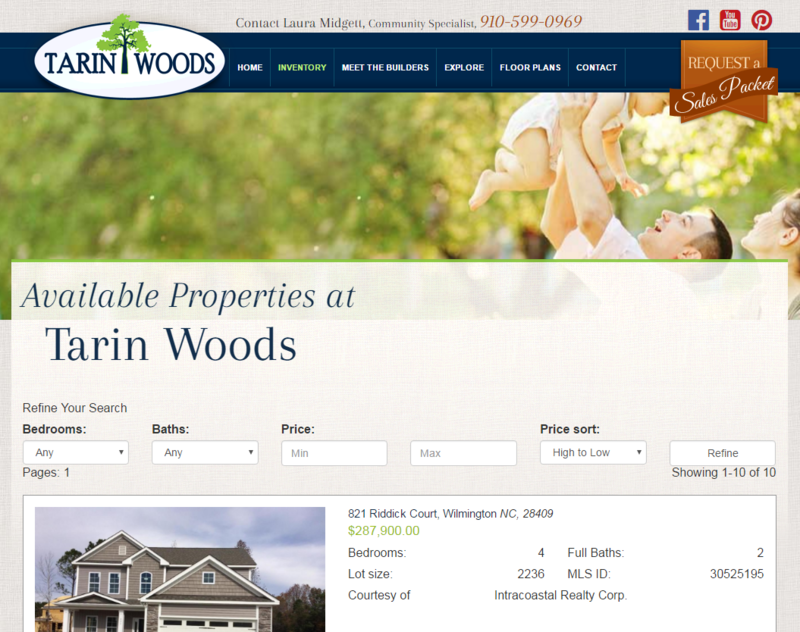 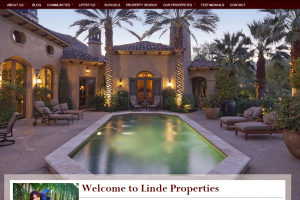 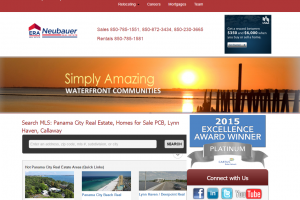 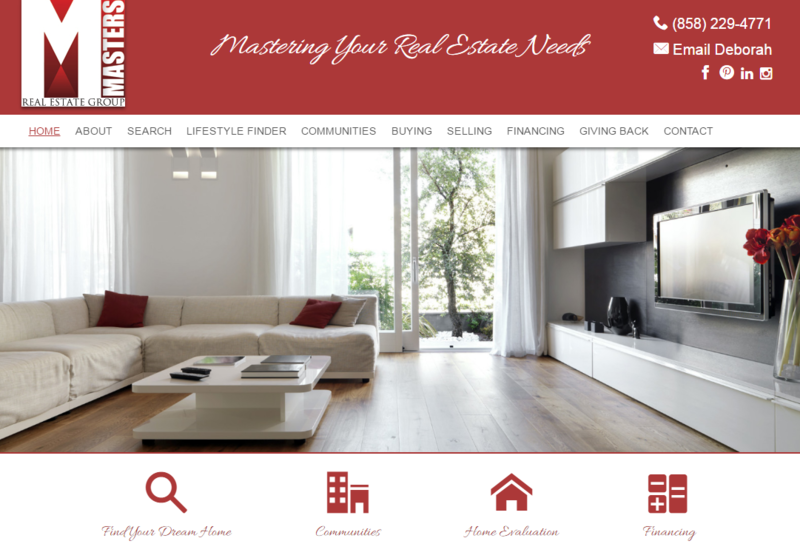 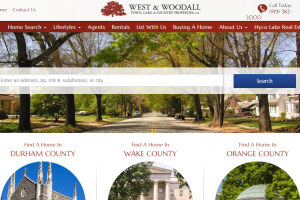 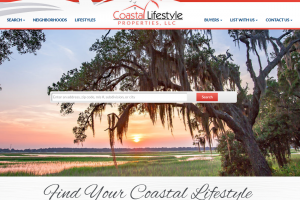 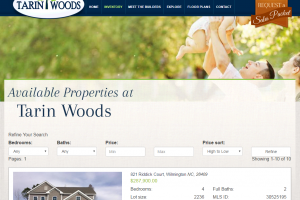 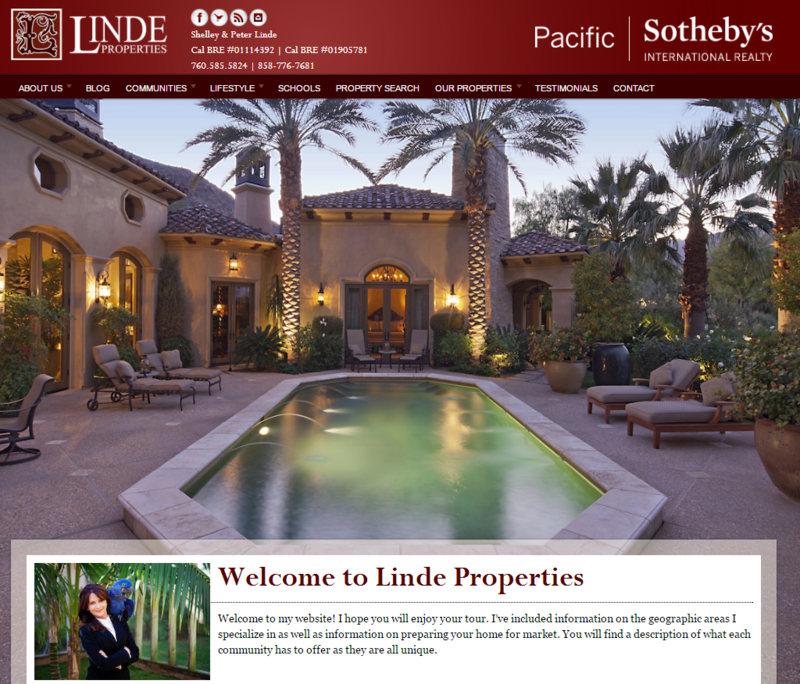 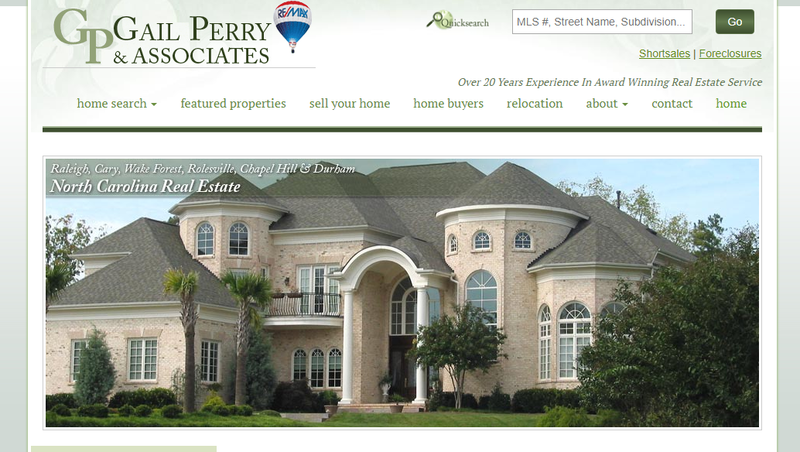 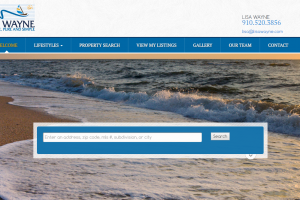 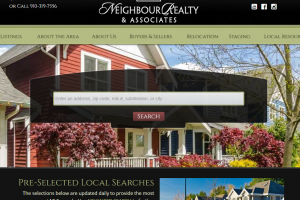 Here are just a few of the customers using our WordPress real estate plugin. 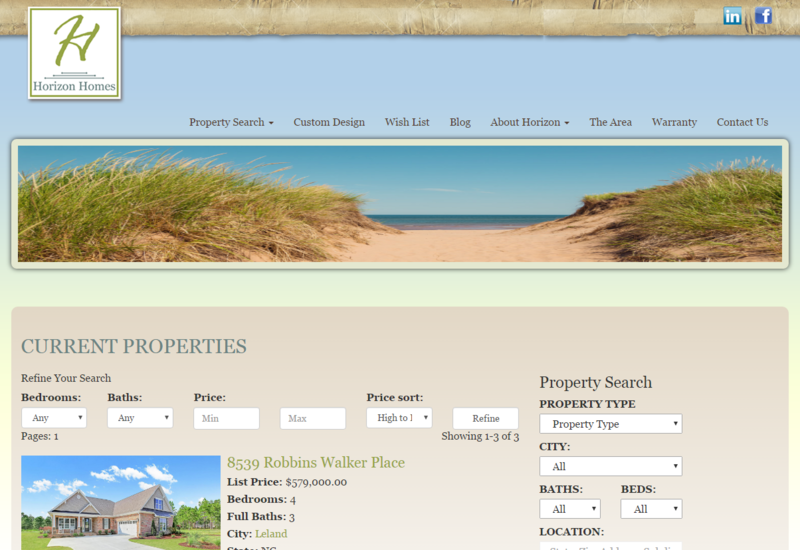 Click on the images to zoom in.